Are you looking for high quality custom printed black beverage napkins – 2 Ply – 10″ x 10″ at a great price? Look no further. Shop online for black beverage napkins complete with your graphics and logo. We guarantee great visibility for your brand and the lowest minimum quantity and price anywhere – as low as $.03 each. Our 10 case minimum is perfect for small businesses or situations where storage is an issue. 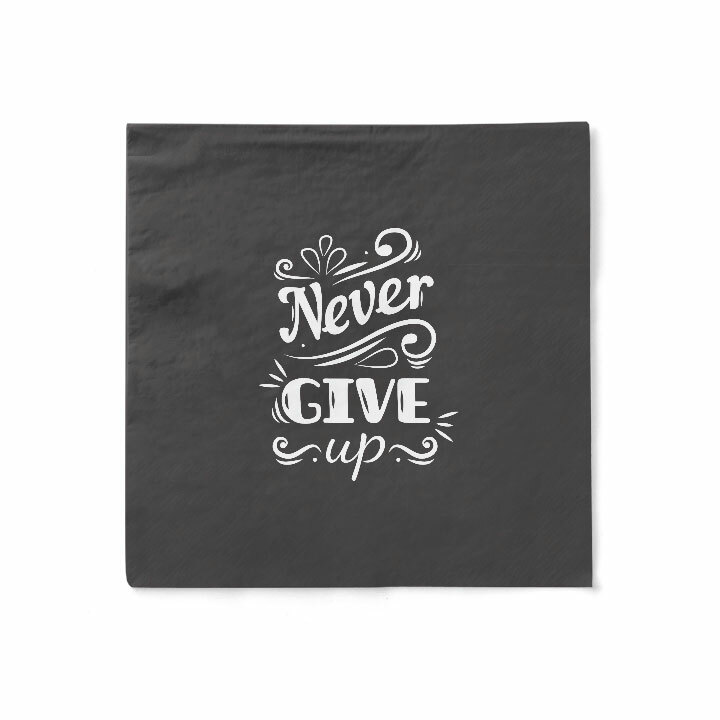 Our custom printed black beverage napkins are available at wholesale prices and are perfect for any restaurant, hotel, bar, and event. We put our customers’ branding needs first. That’s why customers can choose from 1, 2, or 3 color options that will give your brand a great pop and impress your customers. 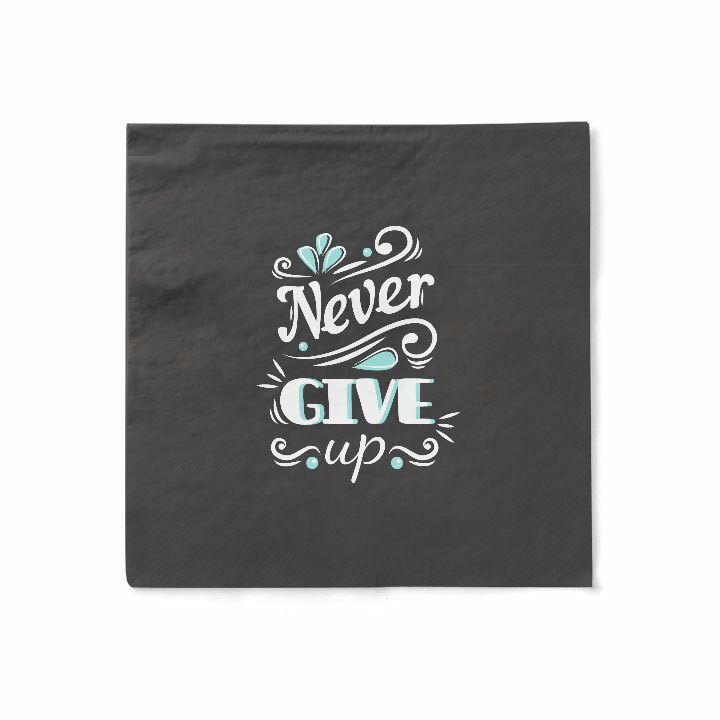 Shop online for custom printed black beverage napkins and have them delivered directly to you in as little as 2 weeks*.